He is a Law graduate and holds an MBA from the Instituto de Empresa. He joined Ferrovial in 1992, was Managing Director of Autopista del Sol and later on Toll Roads Director in Cintra until November 2000. 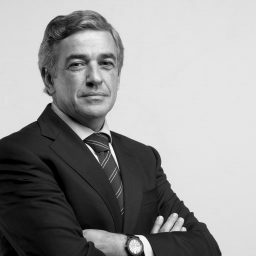 Between 2000 and 2007 he headed the expansion of Ferrovial Services as Managing Director, later on as CEO, and in 2007 he was appointed CEO of Ferrovial Aeropuertos. He held the position of Group Managing Director of Ferrovial between April and October 2009, when he became CEO. She holds a degree in Psychology from the Complutense University of Madrid and a Master’s in HR Management from the University of Maryland. Before joining Ferrovial, she worked at Andersen Consulting, Watson Wyatt, Soluziona and Getronics Iberia. She joined the company in 2006 as HR Development Director. In May 2010, she became HR and Communications Director at Ferrovial Services. In June 2015 she became Chief Human Resources Officer. Civil Engineer (ICCP). He joined the company in 1991, and he has built his professional career in Spain, Morocco, Italy, Portugal, and Poland (Budimex). He held the position of International Construction Manager from 2005 to 2008, when he was named Chief Executive Officer at Ferrovial Agroman. 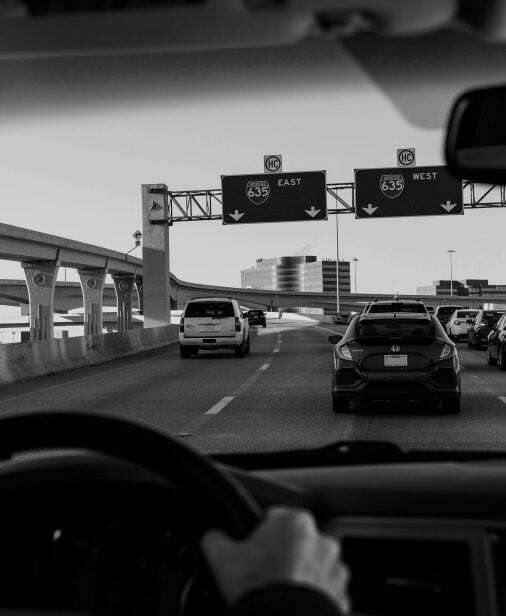 In November 2018, he was chosen to be the Chief Executive Officer at Cintra. 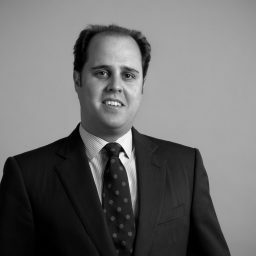 He is a Naval Engineer (Polytechnical University of Madrid) and holds a Master’s Degree in Business Administration and IT Management, PAD IESE, INSEAD Advanced Management Program, diplomas in Executive Education from Harvard, MIT and Cranfield. He has worked at such companies as IBM, Alcatel and Telefónica. His most recent position was CIO of the Bank of Spain. In April 2008, he was appointed Chief Information Officer. Civil Engineer (ICCP) from the University of Cantabria and MBA from the London Business School. He joined Ferrovial in 1995, and during his professional career, he has held various high-level positions in the divisions of Construction and Services. In 2003, he joined Amey, and he went on to take the position of Construction Manager at Ferrovial Agroman in the United Kingdom in 2007. In 2013, he was named Managing Director at Ferrovial Services Spain, a position that he held until being chosen as Chief Executive Officer at Ferrovial Agroman in November 2018. He has a double degree in Business Administration and Law from ICADE University. 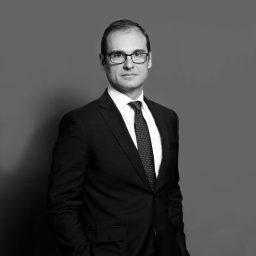 He joined Ferrovial in 2001, holding different positions in Cintra including Structured Finance Director and Corporate and Business Development Director. 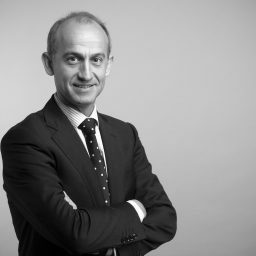 In 2010, he was appointed Director of Finance and Capital Markets of Ferrovial. He began his career at The Chase Manhattan Bank, where he was part of the Corporate Finance and M&A divisions. In December 2012 he was named CEO of Ferrovial Airports. He is a civil engineer (Polytechnical University of Madrid) and holds an MBA from The Wharton School of The University of Pennsylvania. In October 2009 he was appointed Chief Financial Officer of Ferrovial. 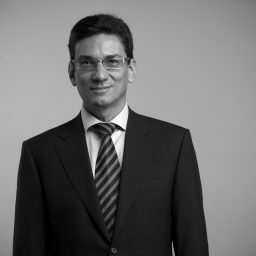 Previously, he held various management positions at Telefónica Group, JP Morgan and Banco Santander. He worked in Civil Engineering before obtaining the MBA degree. Member of the IFRS Advisory Council (2013- 2015). 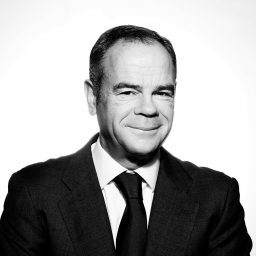 Since 2017, he has been Chairman of the Audit and Control Committee and member of the Board of Directors of Aegon España, S.A. He is a Mining Engineer from the Polytechnic University of Madrid and the École Nationale Superieure des Mines de Paris. He holds an MBA from MIT-Sloan School of Management. He joined Ferrovial in 2007, holding various positions in the Services and Airports divisions. 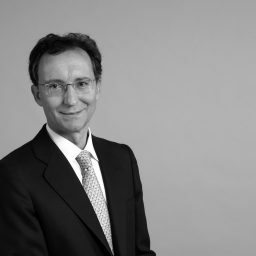 Within the Services division, he has held the role of CEO of Broadspectrum, Development director of the division and member of the boards of Amey, Tube Lines and Swissport. Within the Airports division, he has been a member of the boards of HAH and AGS, commercial director of Heathrow and director of Airports at BAA. Before joining Ferrovial, he developed his career at McKinsey and Enel. Spanish State Attorney (on voluntary leave); PhD in Law (Universidad Complutense de Madrid). 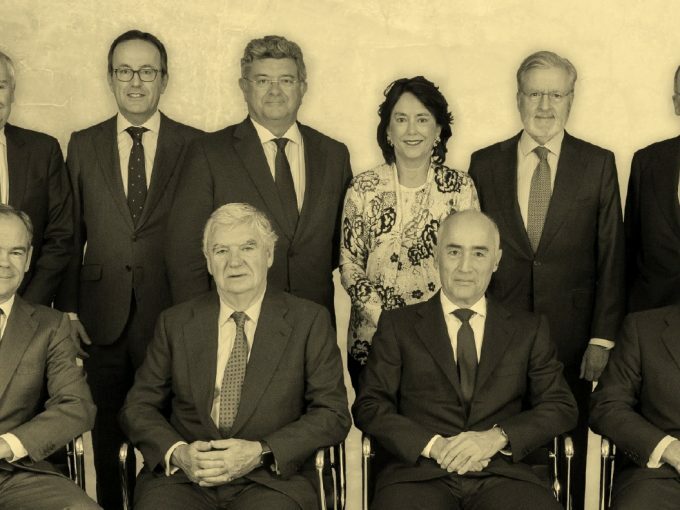 General Counsel and Secretary of the Board of Directors of Ferrovial since 2009. 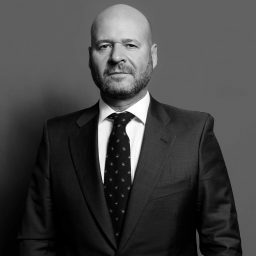 Former partner at two renowned law firms, in charge of Trial Law and Regulatory Law; Agent of the Kingdom of Spain before the Court of Justice of the European Union; professor at the Diplomatic School and the Carlos III University. Graduate in Economics from Columbia University and an MBA from MIT-Sloan School of Management. 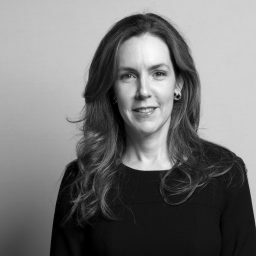 She has vast experience in the field of strategic consulting (McKinsey) and also in investment banking and private banking (in banks such as Citigroup, Deutsche Bank and Bankers Trust). Member of MIT’s Sloan Executive (EMSAEB). 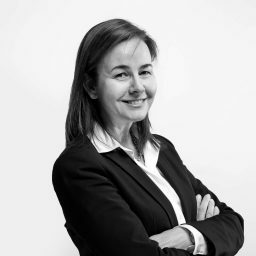 Joined Ferrovial in April 2011, as Director of Corporate Strategy and since July 2014 she has been a member of the Management Committee of Ferrovial Group.